Over the Christmas and New Year period, keep an eye out in the magazines for our new advertising campaign (running until March 2010). 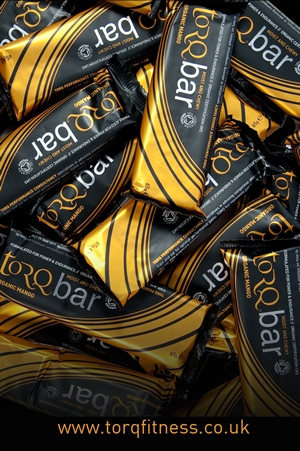 We’re using this as an opportunity (as we always do) to shout about our new products – the ones launched in October at Cycle 2009. 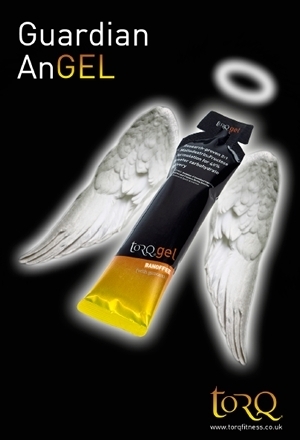 So there’s the new Banoffee TORQ gel (advert pictured above) and the new Organic Mango TORQ bar (pictured below). One final thing. 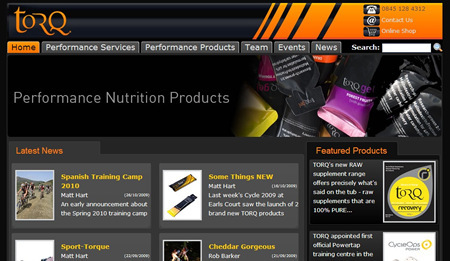 Hopefully over the festive period you’ll see the launch of our new website too. Regular visitors will know that our website has had a very similar structure since 2003, so we’ve re-vamped it and hopefully made our products and services much clearer and easier to access.